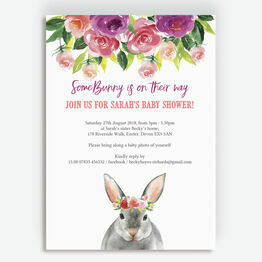 Are you planning a party for somebunny special? 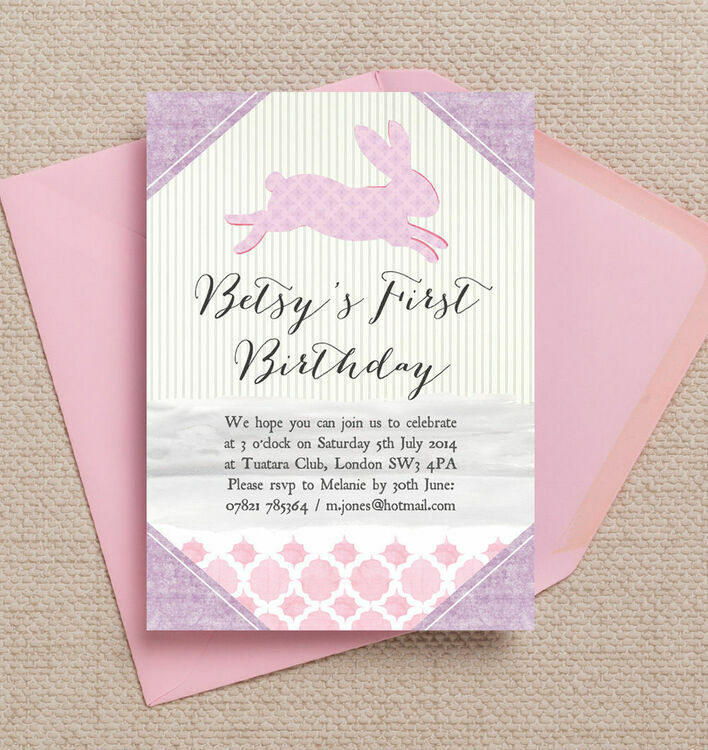 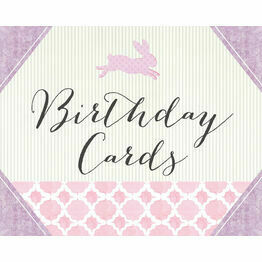 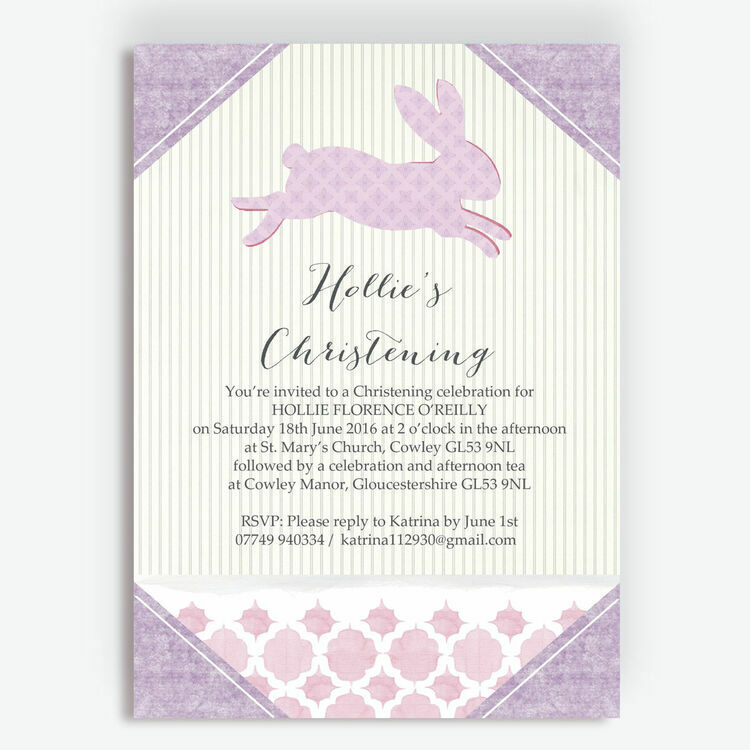 This adorable 'Pastel Bunny' personalised invitation features a soft pink, lilac and grey colour palette with a watercolour background, a sweet rabbit silhouette and whimsical calligraphy. 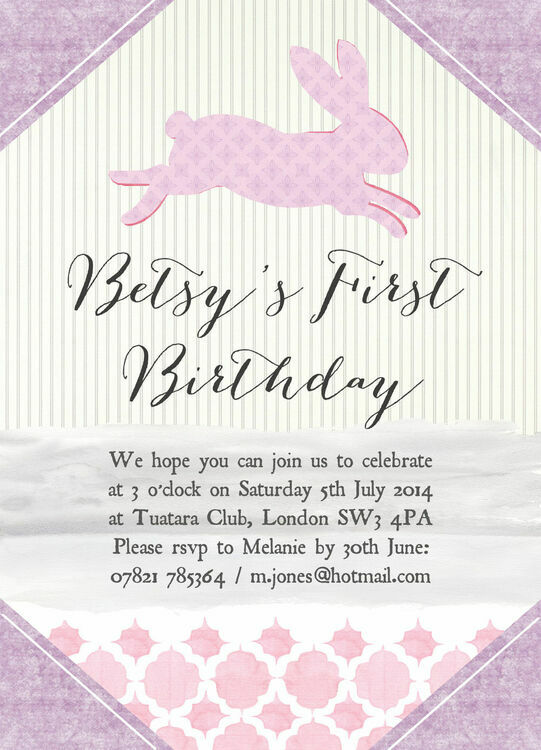 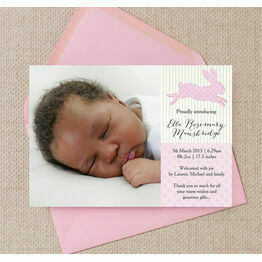 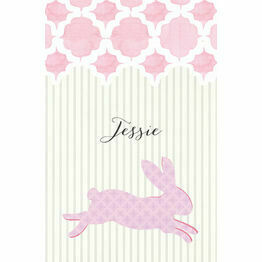 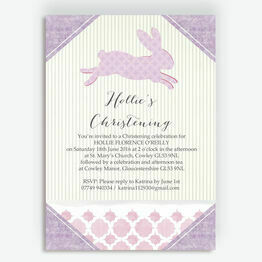 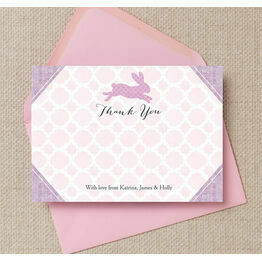 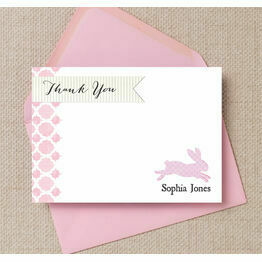 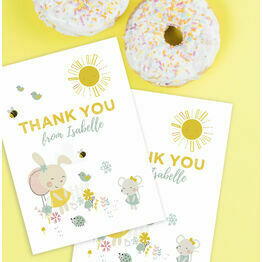 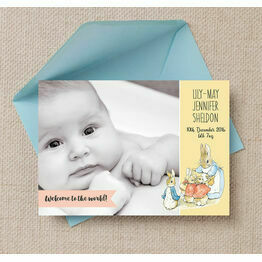 The invitations offer a unique take on the traditional spring theme and would be great for an Easter time celebration, getting all your guests excited for your special occasion, and giving you a lovely memento of an important family milestone which you can look back on in years to come. 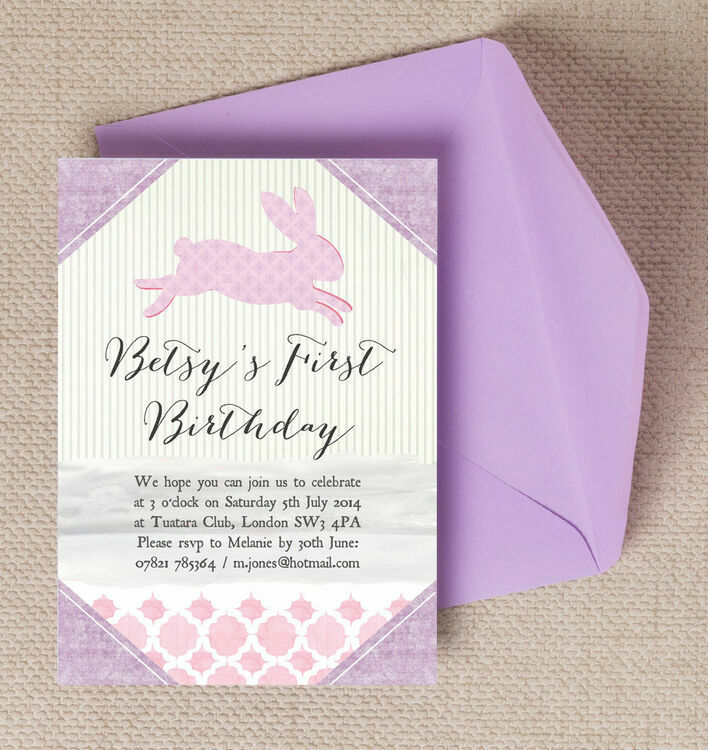 You can opt for an instant printable PDF to print your party invitations from home, or sit back and relax as we print your invitation cards professionally.